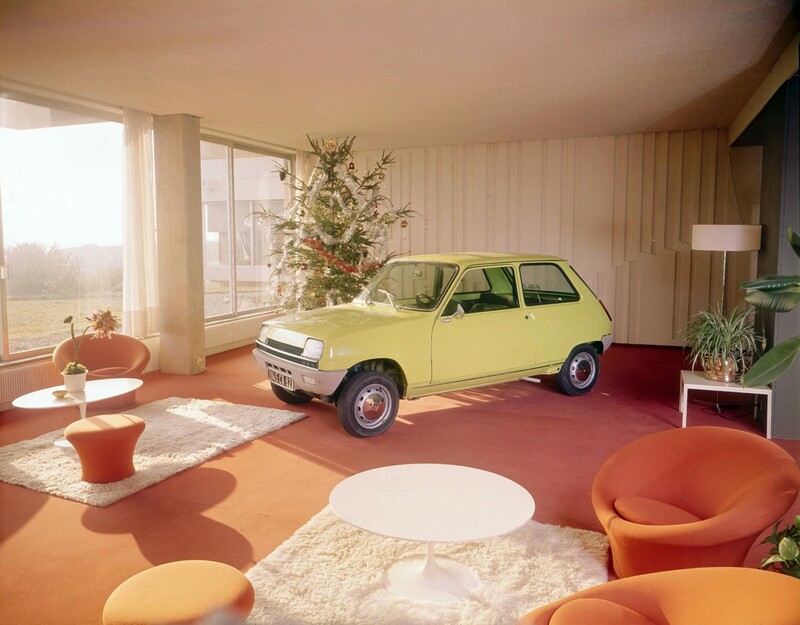 Very clearly the work of one person’s vision, Michel Boué, the Renault 5 impresses with the clarity of its concept. This example shows how it could be more than a basic conveyance. In this instance we have here a really tidy, timewarp example with very little sign of tear or wear. We’ll get to the interior in a moment, with its comfortable sports seats and very inviting ambience. 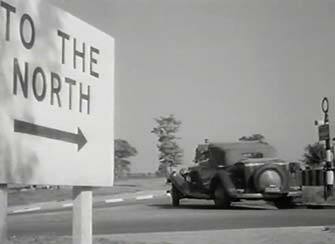 The 1952 British film ‘Mr Denning Drives North’ is supposed to be a mystery thriller, so you’d think it would have been given a suitably mysterious title. And it was. Though its star, the excellent John Mills, was born in Norfolk and was never entirely typecast, his speciality was playing the essentially decent, resilient, middle class Englishman with an accent that is usually associated with what are known as The Home Counties – the Southern counties surrounding London. As such, the idea that he needed to ‘Drive North’ might have suggested mystery enough. Why would he ever want to do that, unless he had to for some, dark, dark reason? Following our recent Benchmarks piece on the Renault 5, you are quite naturally burning to know more about this little French marvel. Ever obliging, we offer this (not particularly short) film on the development and history of the Cinq. Made by Renault themselves, it’s a little hagiographic in parts, but an enjoyable (and informative) trawl nonetheless. Enjoy.